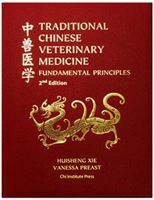 Xie's Veterinary Acupuncture serves as a comprehensive and accessible reference on the basic principles, techniques and clinical application of veterinary acupuncture. 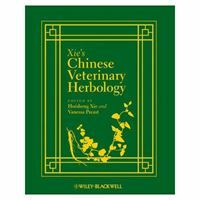 Written by a world renowned authority on veterinary acupuncture, Dr. Huisheng Xie, and a panel of experts, the book incorporates a traditional Chinese approach to veterinary acupuncture, including ancient and newly developed acupuncture techniques for both small and large animals. 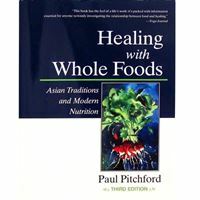 With the growing interest in veterinary acupuncture worldwide, this ground-breaking and authoritative text is a timely resource for practitioners and students alike.